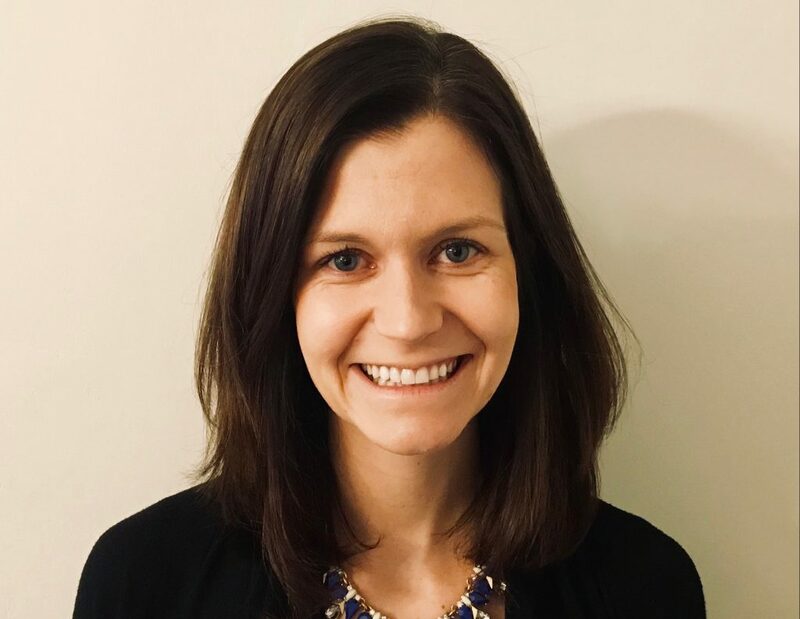 With over ten years of experience in the education space, Kait joins the Noodle team in the role of Enrollment Advisor. After graduating from Loyola University in Maryland with a degree in Business Administration, Kait spent time working at ABAC University in Bangkok, Thailand where her passion for education grew. She returned from abroad to work as International Admissions Director at a boarding school, while also obtaining her Masters in Educational Leadership. Kait went on to join 2U as an Admission Counselor for online masters programs before transitioning into corporate hospitality sales at the US Women’s Open golf championship. She served as the Account Director overseeing client sales, product implementation, and event strategy. Kait is excited to bring her diverse experience and passion to Noodle and be back contributing to the field of online education.